Everyone has experienced the redness, the swelling and the uncontrollable itching that comes with a mosquito bite. It is a genuine problem on summer weather faced by everyone. It’s enough to ruin your whole night and sleep too. Many people used to purchase insect repellents to keep mosquitoes away, but these insect repellents often contain a toxic pesticide that is dangerous to human health, known as DEET. But it is also a harmful product too. It may cause memory loss, headache, weakness, fatigue, muscle and joint pain, tremors and shortness of breath in humans. There are so many more effective ways to keep mosquitoes away using natural remedies and ingredients. Citronella oil is composed of different types of lemongrass. This oil is the most effective when it comes to getting rid of mosquitoes. Apply it all over your body, or put a few drops of it in a candle when lighting it. Mosquitoes won’t come near you at all. You can have more peaceful sleep. Catnip is another example historically used as an insect repellent and as a folk lore remedy. Catnip oil’s protective powers last for two to three hours after application. To create a spray using a catnip oil, add 1 cup isopropyl alcohol and 1 cup water to a half teaspoon of the catnip essential oil. Pour into a spray bottle and use on clothing as a repellent. Tea tree oil is an anti-bacterial and anti-fungal oil which works perfectly on effected areas of body when it comes to fighting off mosquitoes. The strong odor of the tea tree oil keeps the mosquitoes away. For this you have to mix a few drops of tea tree oil with a few drops of water and put this mixture on your face and other parts of your body. 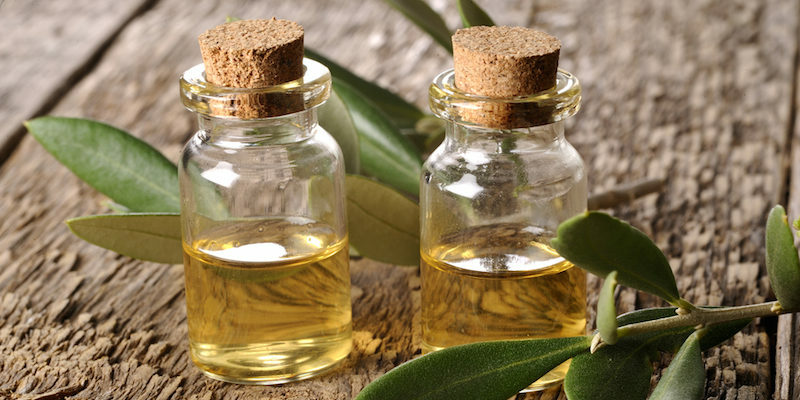 Tea tree oil not only helps prevent bug bites, but it can treat them as well. Neem oil also acts a great indoor mosquito-repellent. Mix neem oil and coconut or olive oil in equal amount. Neem with its antibacterial, anti-fungal, antiviral and anti-protozoal properties along with its bitter smell helps to ward off mosquitoes. It is said that applying the mixture of neem and coconut oil will protect you from mosquito bites for at least seven hours. Everyone loves smell of lavender. Thankfully, mosquitoes can’t take it and they hate lavender scent and you can take advantage of it. 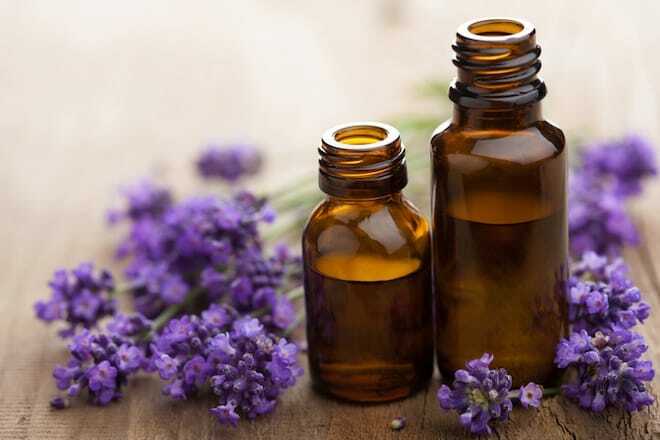 Lavender oil is said to be a great repellent for mosquitoes and flies. Apply lavender oil on your body to keep these mosquitoes away. Lavender can be used in many ways like you can make a repellent solution by mixing lavender in to vinegar. 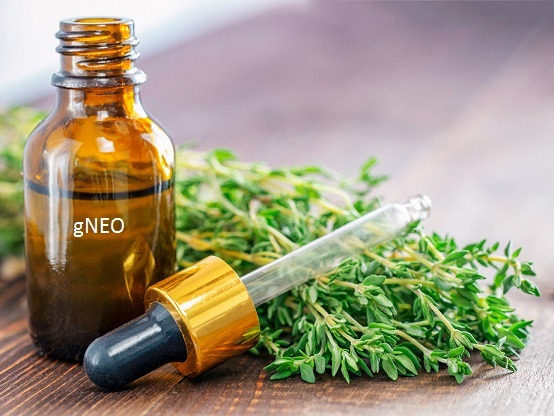 When it comes to repelling malarial mosquitoes, thyme oil is one of the best at providing protection. A Research shows that burning thyme leaves offers 85 percent protection for 60 to 90 minutes. Mix 4 drops of thyme oil to every teaspoon of olive. For a spray, mix 5 drops of thyme oil with water. According to a study conducted in Taiwan, cinnamon oil can kill off mosquito eggs. It can also act as a repellent against adult mosquitoes. Just mix 4 or 5 drops of oil with water. You can spray the fluid onto your skin or clothing, around your home, and onto your plants. 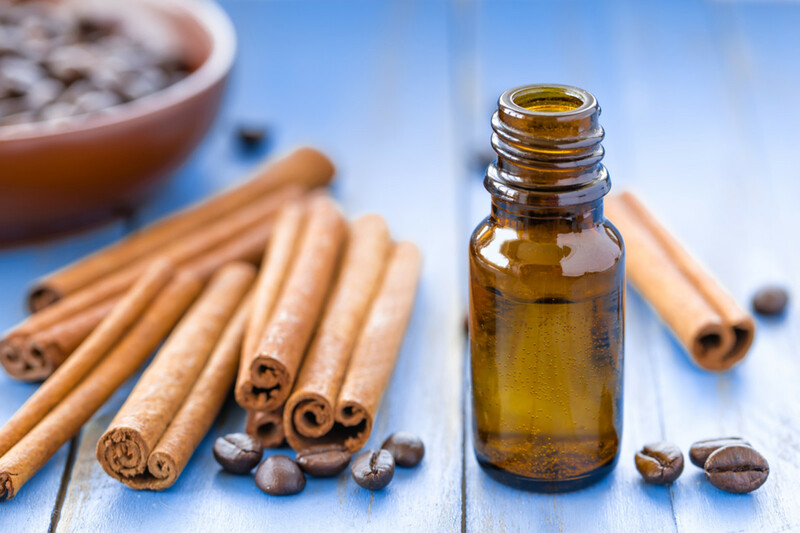 Be careful when applying cinnamon oil, as a concentrated dose can irritate your skin.